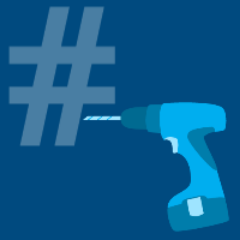 Do you use Visual F# Power Tools? Please send reviews and suggest improvements on VS gallery. F# Data 2.0.5 is released with Http fixes. Please discuss the fsharp.org starting page. Just released a new version of FlexSearch with complete documentation and a lot of examples. 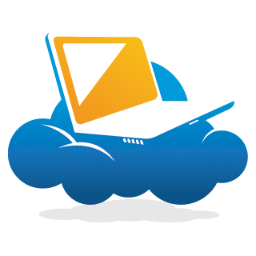 New and improved CloudSharper 0.9.9.1 was released. ExcelFinancialFunctions 2.2 is released with a new namespace, updated docs and concurrency fix. nagat01 visualized some features from F# Lang User Voice. Any thoughts on more data-source specific APIs (Yahoo, Twitter, etc.) in F# data? Please comment. Curious what does the F# code for an iOS app look like? Look at a minesweeper example from Rachel Reese. Pavel Martynov presented a new #fsharp news aggregator. Folder support for F# in Visual Studio & Implement Interface refactoring is coming thanks to Visual F# Power Tools! “GeekFest #3 – Talking F# (Part 1)” by Fanie Reynders. “MBrace: Cloud Computing with F#” by Eirik George Tsarpalis. “An intro to F#” by Anthony Brown (Lambda Days). Phil Brooks posted “Smith Wilson and Deedle“. Scott Hanselman blogged “NuGet Package of the Week: Canopy Web Testing Framework with F#“. Phil Brooks posted “Mortality Manager with FCell 2.1“. 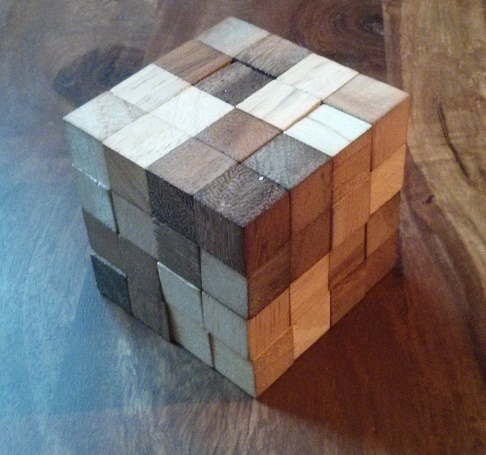 Tomas Petricek wrote about “Solving fun puzzles with F#“. Sacha Barber wrote “F#10 : Lists“. Tobias Burger blogged “Import NuGet Packages to F# Interactive Scripts“. Faisal Waris presented “Alternative Actor Implementation for Android“. Adam Mlocek posted “Using R in Excel with FCell“. Fanie Reynders blogged “Talking basic F#“. Faisal Waris published “Xamarin F# – Experience Report“. Kunjan Dalal posted “SignalR + Nancy with F# hosted on Azure“. Robert Sweeney wrote “A C# developer’s take on F#: Discovery to Production“. Ramón Soto Mathiesen posted “Domain-driven design, F# types and War“. Filip W published “ASP.NET Web API hosted in Azure Worker Role with OWIN in F#“. Nick Blair blogged “F# Type Providers“. Dave Fancher posted “Passing Arguments by Reference in F#“. Jan Stenberg published “Domain-Driven Design Using a Functional Language“. fslang.uservoice.com is a new F# Language User Voice. Register, vote and share your ideas! Influence the next version of F#! Visual F# Power Tools 0.5.0 is out with semantic highlighting and performance improvements!!! WebSharper site was updated: a new page to list selected WebSharper extensions. Anton Tayanovskyy presented F# Vagrant dev boxes for Ubuntu and Arch. New UpForGrabs issues in FSharp.Data. Is anyone interested? Mono and F# are available now in boxparts in CodioHQ. Just do `parts install mono fsharp` in the terminal. Fsharp topic exists on Quora. Please do not hesitate to discuss F# on Quora if you use it. GA Release for Google APIs Client Library for .NET. Right time to test it from F#. Porting Quake III to F# A Journey to Functional Programming with Will Smith. “Building a Language for Spreadsheet Refactoring” by Felienne Hermans. “Railway Oriented Programming” by Scott Wlaschin. Sacha Barber posted “F#8 Discriminated Unions“. Jamie Dixon blogged “Apriori Algorithm and F# Using Elevator Inspection Data“. Marcin Juraszek wrote about “Folders in F# projects. How to do it? What to avoid?“. Rick Robinson shared “In the Programming Language Landscape, F# Moves toward the Front of the Class“. Michael Newton blogged “Type Providers From the First Floor“. Tadsan wrote about “F# and Emacs“. “The Power of Partial Application” by Scott Wlaschin. Phil Trelford presented “Foq 1.6“. Antonio Lucca blogged “Venn diagrams and Categorical Propositions in F#“. Gustavo Guerra posted “F# Named Union Fields“. Gustavo Guerra posted “Maintaining Backwards Compatibility When Changing APIs in F#“. Anton Kropp presented “Strongly typed powershell csv parser“. Mathias Brandewinder blogged “FsCheck + XUnit = The Bomb“. Patrick Durusau shared a link to “Building a Language for Spreadsheet Refactoring“. Dave Fancher wrote that “The Book of F#, Now Available“. Phil Trelford blogged “F# Type Providers“. James D’Angelo posted “Quick and Dirty Command Handlers, Event Handlers, Wiring it Up“. Visual F# Power Tools v0.4.0 is out with NavigateTo, Depth Colorizer and many improvements all around. What features would you like to have in Visual F# Power Tools? Send your feature requests right now! Please vote for this ReSharper issue if you want ReSharper and the awesome F# Power Tools to live happily together. “F# Deep Dives” is updated with a new chapter 7 – “Developing rich user interfaces using the MVC pattern”. FSharp.Data 2.0.2 was released (Now you can use FSharp.Data without having a network connection + Initial version of JSON write API). CloudSharper Local alpha v0.9.8 was released. FsXaml is now officially transferred to fsprojects and released new v0.9.1 with VSIX extension support. Nice PDF Text Extract sample was shared by Phillip Trelford. 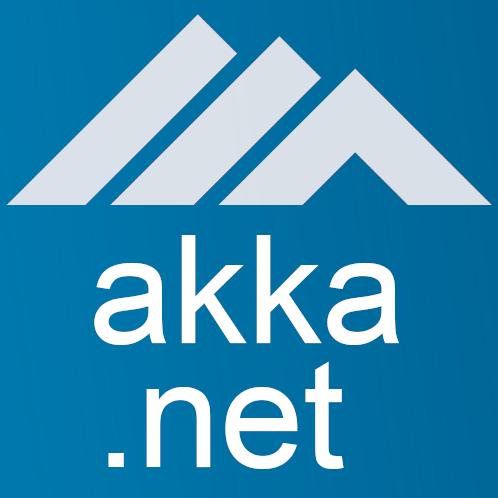 Jérémie Chassaing shared Pigeon/Akka.NET F# actors sample. Ramón Soto Mathiesen from Danish F# User Group shared materials from “Free F# Seminar for developers” (slides + code). Do not be shy to ask about code review of your F# code on Stack Overflow. F# addin v3.2.28 for Xamarin Studio and MonoDevelop is now available in the addins repository, with matching iOS and Android support. 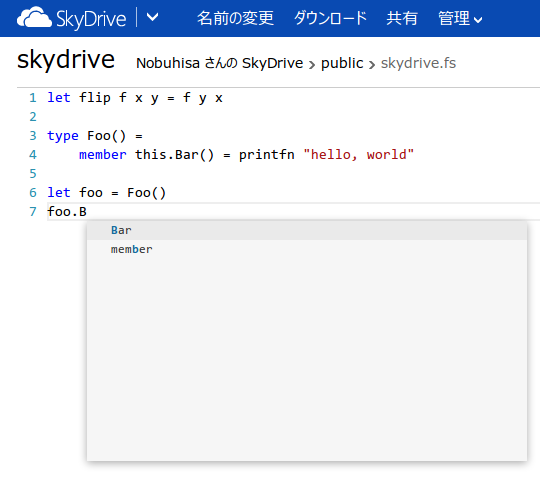 The docs for FSharp.Compiler.Service are now available in Japanese. Wanted: Win32/WinForms gurus to help contribute to this feature for FSharp.Charting. Christoph Rüegg updated Math.Net Numerics docs on how to get started on Linux with Mono and with MKL. “Concurrency Is Not Parallelism” by Rob Pike. “Domain Driven Design with the F# type System — F#unctional Londoners 2014” by Scott Wlaschin. Scott Hanselman blogged “Exploring FAKE, an F# Build System for all of .NET“. Gustavo Guerra posted “FSharp.Data 2.0.0 Released“. Mark Seemann blogged “SOLID: the next step is Functional“. eWeek published “Microsoft’s F# programming language is rising up the charts in terms of popularity, just two slots out of the top 10 on the TIOBE index“. Dice News posted “F# Dramatically Gains in Popularity“. Jamie Dixon wrote “Elevator App: Part 1 – Data Layer Using F#“. Mark Seemann blogged “Arbitrary Version instances with FsCheck“. Antonio Lucca wrote about “kMeans in F#“. Matthias Weiser published “‘F# for quantitative finance’ review“. Anton Kropp wrote about “A simple templating engine“. EastBancTech posted “What is F#?” on CodeProject. Sashan Govender wrote “A one-shot mDNS query in F#“. Anthony Brown wrote “A quick COM and F# tip“. Anthony Brown posted “Creating an infinite type system with F#’s type providers“. Stefan Alfbo blogged “Genetic Algorithms With F#“. Marcin Juraszek wrote about “Why contributing to an Open Source project is a good way to learn new language and/or technology“. P.S. Please note, that fsharpweekly.com does not belong to me and is not related to my F# Weekly posts (read more). “InfoWorld: get with it – it’s not “Microsoft’s” F#, it’s everyone’s. Open source, cross-platform, freely available fsharp.org” by Don Syme. F# is on its way to the top 10 in TIOBE index. 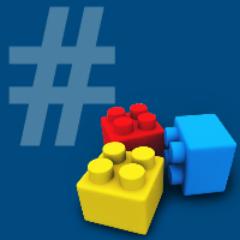 Do not forget to post your F# event in F# conferences list on lanyrd.com. FSharp.Data 2.0.0 is published to NuGet + new release docs. CloudSharper 0.9.7 now integrates FSharp.Compiler.Service. In the first month, “Visual F# PowerTools” has got 10 contributors and 1k downloads. This is awesome! F# addin 3.2.25 for MonoDevelop and XamarinStudio is released. Improvements to refactoring, find-all references and more. FSharp.Compiler.Service 0.0.29 is now up on NuGet: now with better symbol analysis, as used in @FSPowerTools and @fsharpbinding. New feature was added to F# User Voice “Optional parameters on let bindings on modules“. Please vote if you agree. FSharp Composable Extensions is on NuGet now. miTLS (a verified reference implementation of the TLS protocol) is written in F#. Steffen Forkmann can merge your PRO faster than you will be able to come home. Nobuhisa presented a sample of ASP.NET Identity written in F#. A good list/overview of math libraries for .NET was published on SO, see more on fsharp.org. Khalid Abuhakmeh posted “Unit Testing with XUnit and F#“. 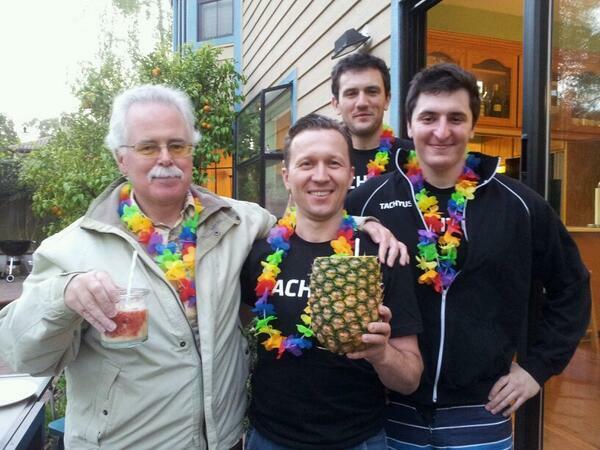 Jon Fazzaro wrote “Think Like A Functional Programmer For Better Object Oriented Code“. Nicolas Rolland shared “Projection, QR, etc..“. 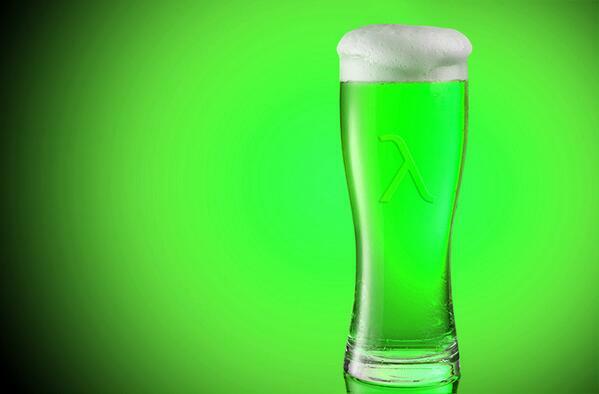 Jamie Dixon blogged “Restaurant Classifier: Async For Faster Performance?“. teramonagi posted “Functionally option pricing by binomial tree“. Neil Danson wrote about “It just works(™)!“. F# 1 : Hello World. F#4 : Let / Use / Do Bindings. Paul Krill wrote “Microsoft-backed F# language surges in popularity“. Marius Bancila posted “F# Operations on List“. Natallie Baikevich blogged “FsCheck and co: Testing Excel Financial Functions“. Ramón Soto Mathiesen wrote “F# is surprisingly expressive“. James D’Angelo posted “Combining F# and Simple.Web to Break SqlEntityConnection“. “I strongly encourage F# users on Windows to try out RuyJIT and send feedback – VIP it works well for F# code.” Don Syme. F# Milano user group was registered. F# Power Tools 0.3.1 was released with such features as rename refactoring and improved reference highlighting. If you would like to do F# cross-project rename refactoring and find all references in XS and VS please join the discussion. Check the Nu Game Engine – a new purely functional 2D game engine written in F#! ExcelProvider and GraphProvider were moved to a new home. FSharp Composable Extensions were presented. HadoopFs (A lightweight F# implementation of the Hadoop Streaming API) was presented. Msmq Type provider is coming to FSharp.Management. SqlCommandProvider v 1.2.28 was released. FSharp.Data 2.0.0 beta 2 was published to NuGet. List of F# Consultants was published. Interested in F# code review online? Try Code Review on SO. “Time for Functions” by Simon Cousins. “F# MVC for WPF” by Dmitry Morozov. “F# FizzBuzz type provider” by James Freiwirth. “Concurrency in F#” by Riccardo Terrell. Philip Davis blogged “Learning to Code F# with Robot Turtles“. Will Smith posted “What’s Going On? F#“. Phil Brooks wrote about “Mortality Manager Version 001“. Anthony Brown blogged “New type provider – Brainfuck“. Jamie Dixon wrote “Restaurant Classification Via the Yellow Pages API Using F#“. James D’Angelo posted “Quick and Dirty Command Bus with F#“. Phil Trelford blogged “F# Eye for the VB Guy“. Loïc Denuzière wrote about “F# query expressions and composability“. Sacha Barber presented “F#2 FSI Environment“. Kit Eason blogged “F# Syntax You Didn’t Know (Maybe)“. Anton Kropp posted “Debugging F# NUnit equals for mixed type tuples“. Simon Cousins wrote “It Only Multiplies Three Numbers“. Cameron Taggart presented “Source Indexing FSharp.Compiler.Service on AppVeyor“. Marcin Juraszek blogged “Learning F# and solving Digit Recognizer competition on kaggle“. Michael Newton posted “Single File Websites With Suave“. Simon Dickson wrote “F# 3.1 as C# 6.0 Strict Mode“. Chao-Jen Chen wrote about “F#: Capture market depth data from InteractiveBrokers“. Mathias Brandewinder blogged “Learning from mistakes: Winnow Algorithm in F#“. Andre Pemmelaar posted “Unit Testing Sequences of Events using TestCaseSource, FsUnit, and Xamarin“. Phil Trelford wrote about “NorDevCon 2014“. Anthony Brown posted “Looking at the details of F#’s duck typing“.